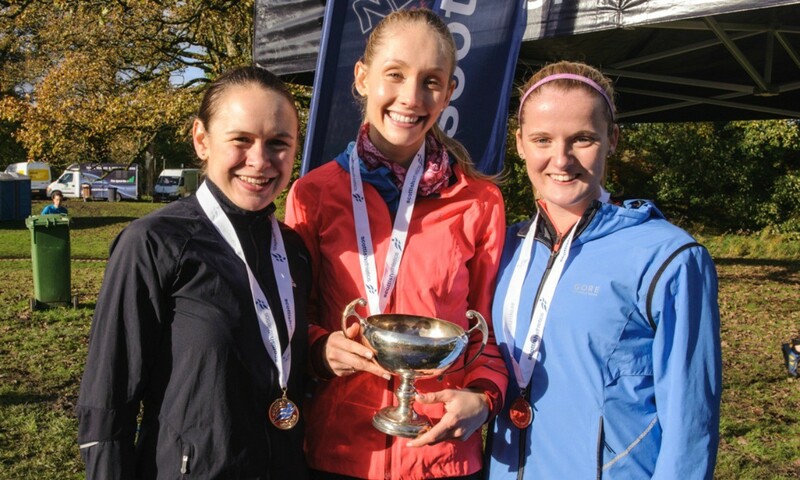 Edinburgh AC broke Central AC’s stranglehold on the women’s race at the Scottish Cross Country Relays in Cumbernauld on Saturday (October 24). Central AC’s men proved unstoppable, however, with a fourth successive victory. Kilbarchan AAC ‘A’ won the young athletes men’s race, while the young athletes women’s title was claimed by Edinburgh AC. Highlights from the four events can be viewed below. I am very excited to announce that my husband and I are expecting our 2nd child! This means that I won’t be competing for the rest of the year but I hope with God’s help that I will return to competition next year. I want to thank my family, @Nike & all my fans for their support! This year’s Isle of Man festival of running starts tonight with the 10km road race in Port Erin.